Our Premium baby coconut mattress made with good quality coconut fibre materials to provide a good ventilation. Baby can sleep tight and without disturbing because the baby feeling colling with air ventilation and the mattress can absorb noise. 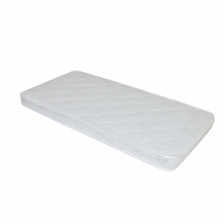 Our mattress made with Anti-fungal and Anti-bacteria material. It is also 100% natural and Eco-friendly, no chemical is best choice for baby. The coconut fiber have outstanding Elasticity and can sleep longer time without changing shape. New born baby not suitable too soft mattress. This is very dangerous for the baby. Please read the safety sleeping guide as per below link. 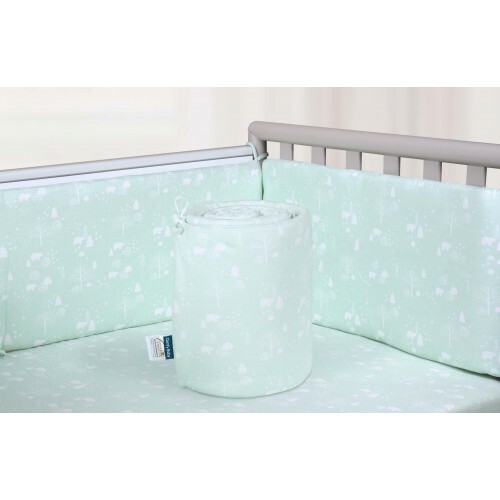 Suitable for 60x120cm baby cot - Thickness 3"